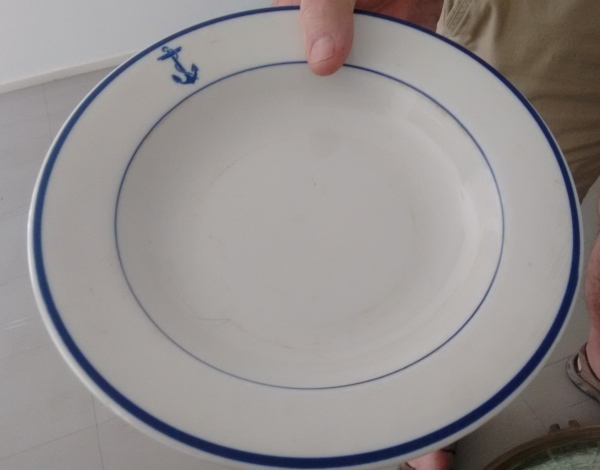 Jouko gave me one of the plates that was likely from the officer’s mess hall. Something I will cherish! Photo: Peggy Reiff Miller.